WeatherTite Windows of Atlanta offers a full range of window, exterior door, gutter, under decking and siding products to improve the appearance and energy efficiency of your home. Serving customers for over 17 years, WeatherTite Windows offers a 100% satisfaction guarantee and we have achieved a 98% customer satisfaction rating. Our sales and installation staff undergo extensive training and we have been named as one of the top 125 remodeling companies in the nation by “Qualified Remodeler’s” Magazine. Call us today at 770-578-2333 for more information or to schedule a free in-home consultation. We track published window replacement ballpark figures published online such as danvid window replacement prices plus all other major brands. CALL 770-578-2333 NOW for a FREE In-Home Estimate! Drafty windows can quickly add costs during both the summer and winter season. 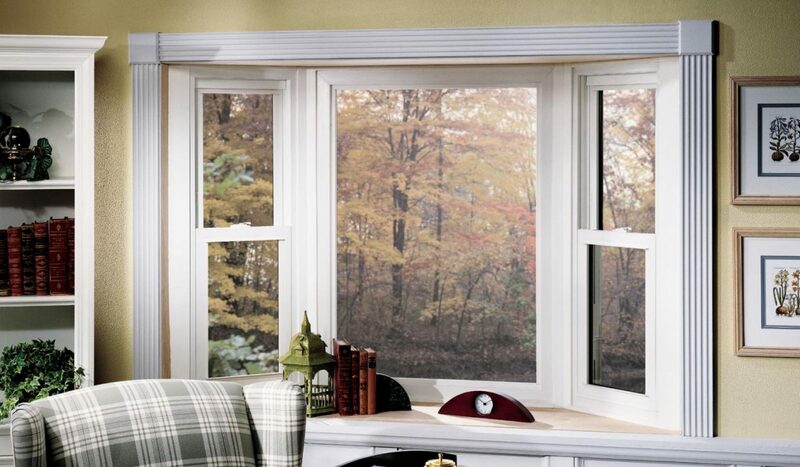 Today’s energy efficient windows are beautiful as well as functional. Instantly enhance the look of your home while decreasing maintenance. Replacement vinyl siding is an extremely affordable option and offers a great look, easy care and durability. Our doors are energy efficient and Energy Star qualified. They not only enhance your curb appeal, they will help you save money on heating and cooling bills. Whether replacing the entire gutter system or just upgrading your current gutters, installing gutter covers from WeatherTite can save you time and money. WeatherTite is proud to offer the ClearDeck under deck ceiling system. With its patented composite ceiling panels, the system adds beauty to your deck from beneath.